Who said Warhammer 40k was a male oriented, gothic themed game must not know a gamer called Katherine. 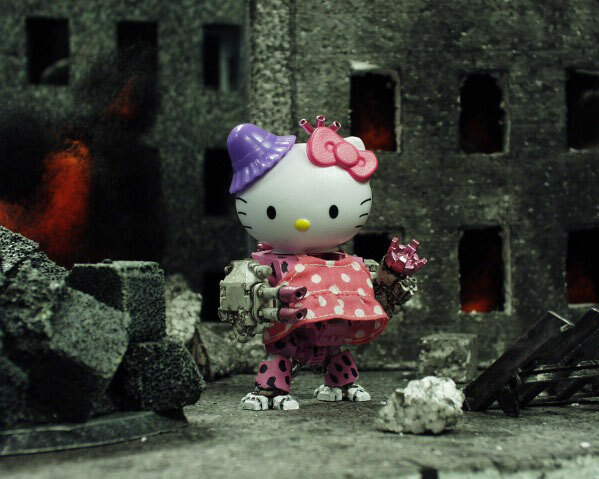 She has taken her love of the iconic Hello Kitty world into the game which she loves. 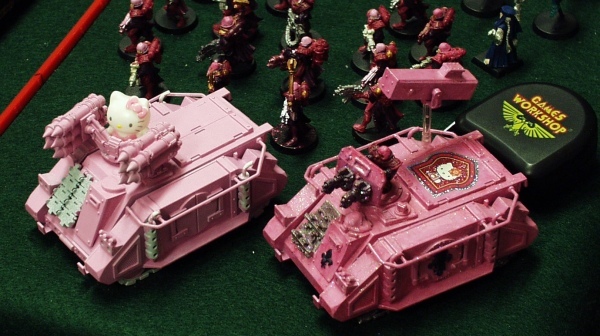 She is an avid collector of Warhammer 40k models, but chooses to do things her own way. She has created a group of models which she has deemed the, “Sisters of Battle.” Check out more of her models over at Ex Libris Mortis.